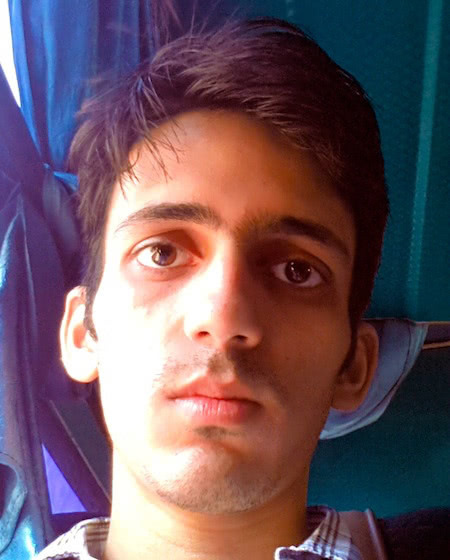 I’m a frontend designer and web developer from Mumbai, India extremely passionate about the web. I’m constantly looking for new web technologies and aim to make web a better place to live. I specialize in frontend technologies like HTML5, CSS3, jQuery and knows a thing or two about design as well! I spend most of the time in front of my computer and I’m pretty much useless, when away from it. I have been designing websites since the days when FrontPage was still used! I have witnessed radical change in the web domain, which is perhaps the reason, I am always hungry to learn more. I use my website as a personal playground to experiment with new technologies. You can find most of my experiments on jsFiddle as well. Look to your left, if you want to get in touch with me, on various social network profiles or scroll down to read my articles for the awesome TXP Magazine!.